Legend has it Elise sang before she talked, and she’s been singing every since. 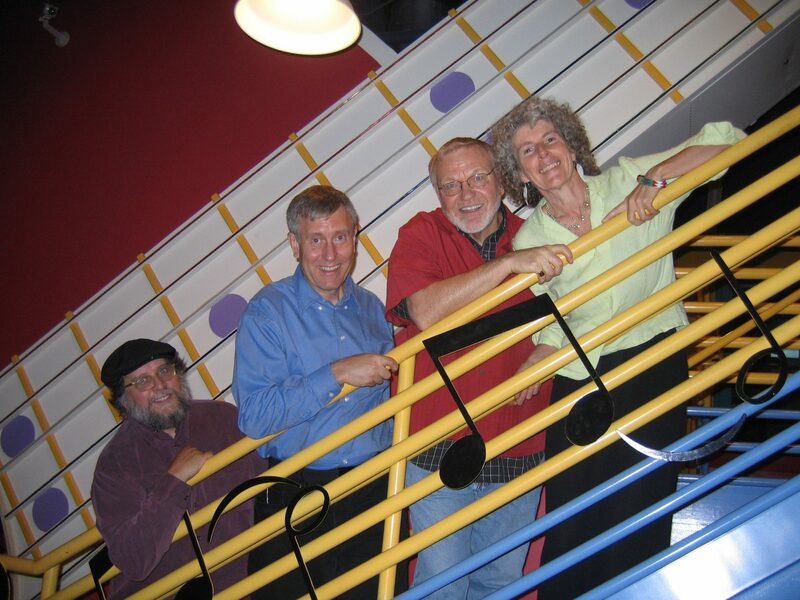 Elise has created a life combining her two passions: language and music. 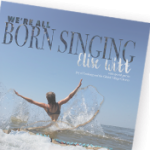 From her farm-ette in Pine Lake GA, she travels far and wide, instigating Impromptu Glorious Chorus™ adventures for singers and people who think they aren’t singers, but secretly know that’s a lie. 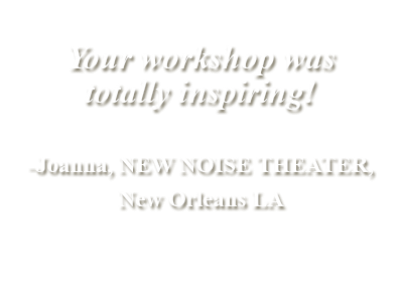 “She could get a colony of ants singing!” enthused a workshop participant. Born in Switzerland, raised in North Carolina, and living in Atlanta since 1977, Elise speaks 5 languages and sings in at least a dozen more. 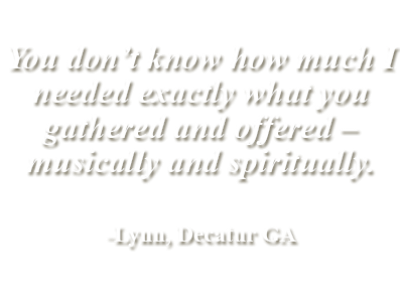 She has taken her concerts of Global, Local & Homemade Songs™ to Lincoln Center, the Kennedy Center and community centers around the country. She has been a cultural ambassador to South Africa, Italy, Nicaragua, Yugoslavia, Switzerland, and China. 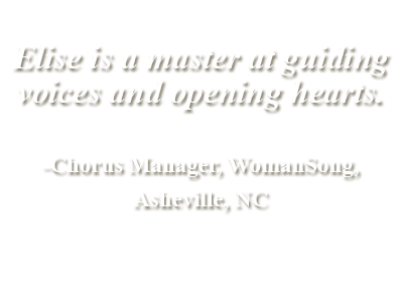 Elise sang for 20 years with the Atlanta Symphony Orchestra Chorus and Chamber Chorus as well as the Robert Shaw Singers, with whom she performed annually at Carnegie Hall. 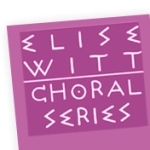 She now composes music for choirs in the Elise Witt Choral Series, arranged by Michael Holmes. 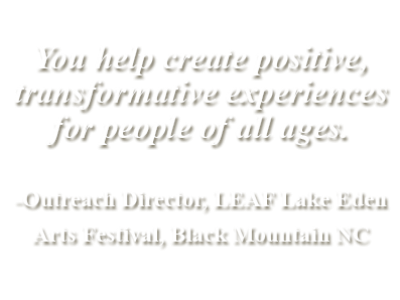 As a life-long student herself, Elise has studied extensively with masters of improvisation Bobby McFerrin, David Darling, and Rhiannon, African vocal expert Dr. Fred Onovwerosuoke, and Sweet Honey in the Rock’s Dr. Ysaye Maria Barnwell, all of whose pedagogy she incorporates into her own teaching and composing. Currently Elise serves as Artist-in-Residence at the Global Village Project, a school for teenage refugee girls from Afghanistan, Burma, Congo, Ethiopia, Eritrea, Iraq, Somalia, and Central African Republic, using singing to teach English, write songs, and empower young women to reach their full potential.